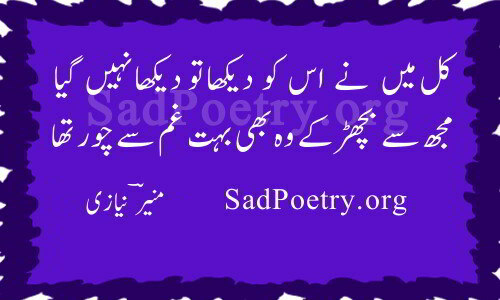 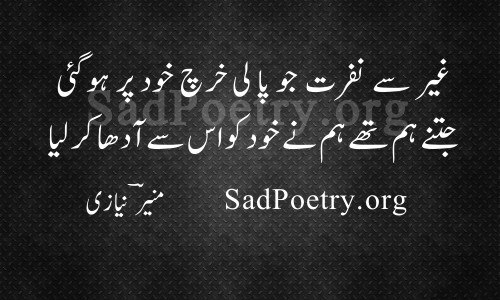 Read the latest collection of Munir Niazi Poetry and ghazals. 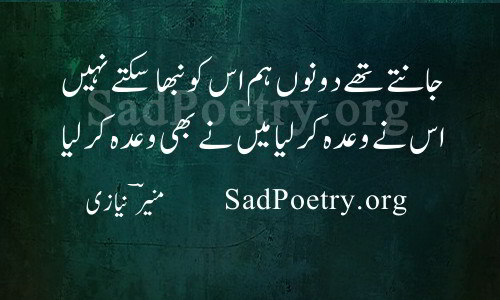 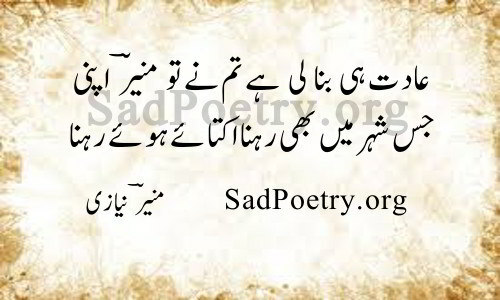 Munir Niazi is a famous Pakistani poet and have written shayari in Urdu and Punjabi. 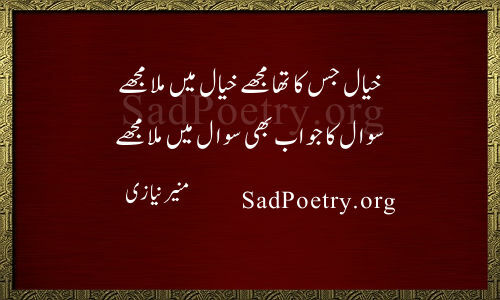 New poetry is posted daily on our site. 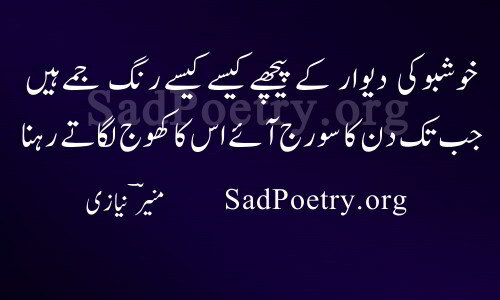 You can also submit and share your poetry with us.